Kabir was a great saint and mystic poet of ancient India. 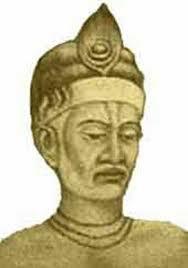 He lived in 15th century, though the exact dates of his life are still debated. 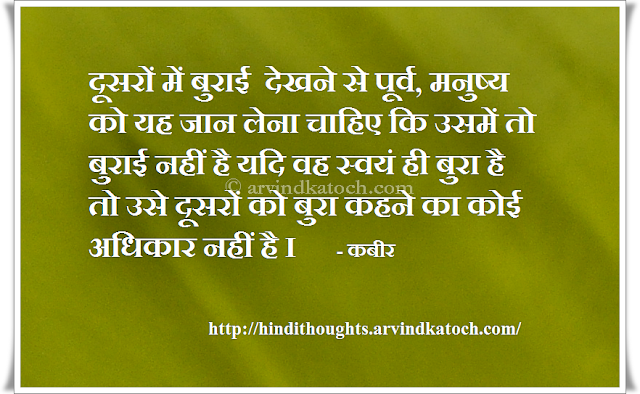 He gave us great wisdom through his Kabir Vani. 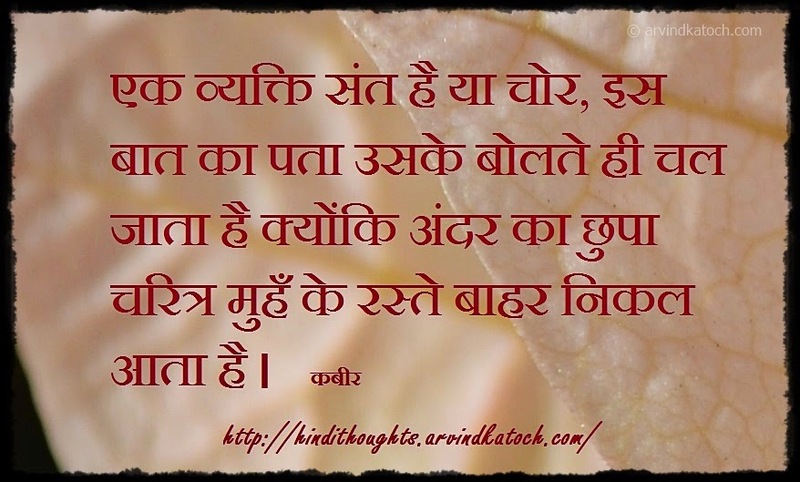 Kabir's thoughts (Dohas) are so unique that they are still very much relevant in the present world. 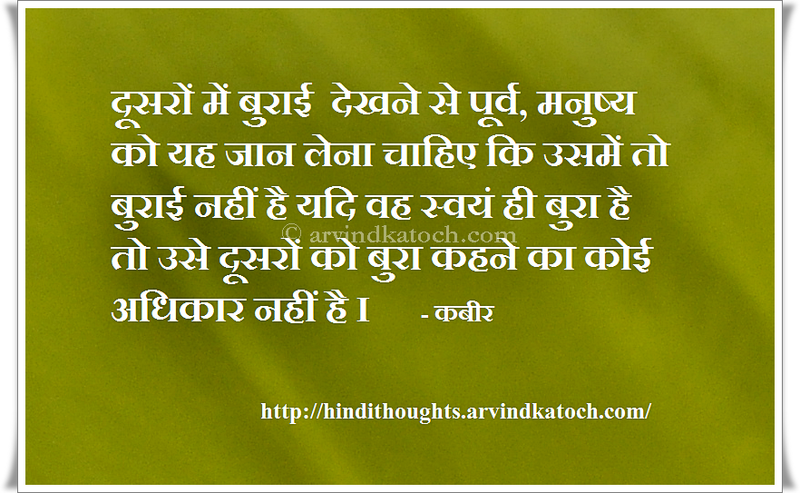 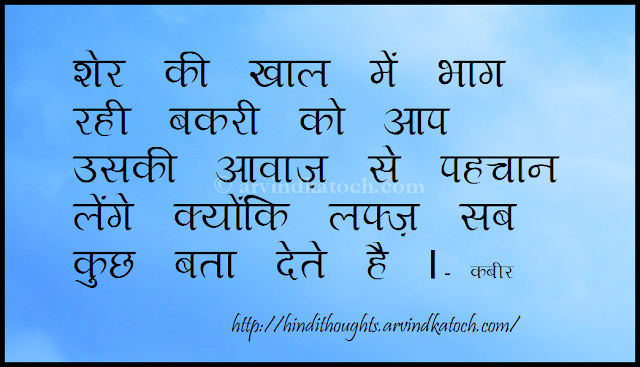 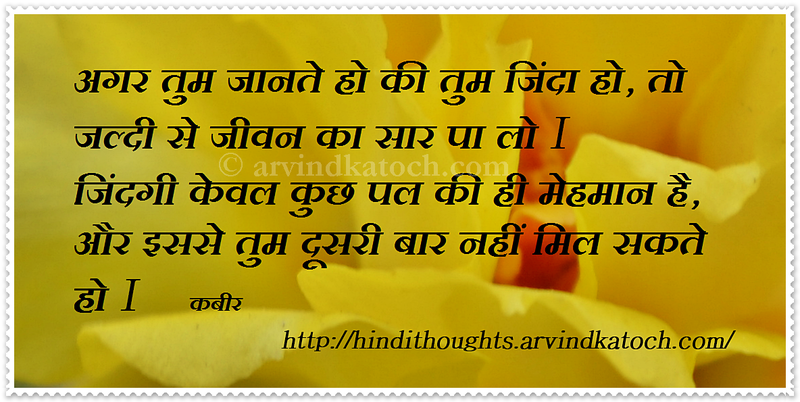 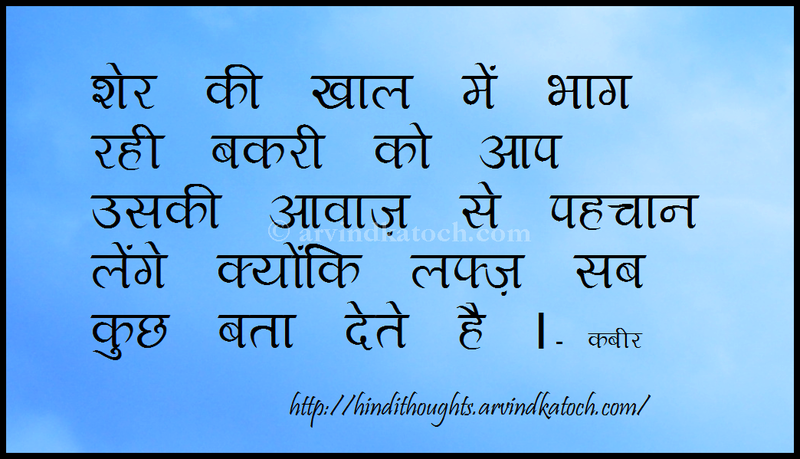 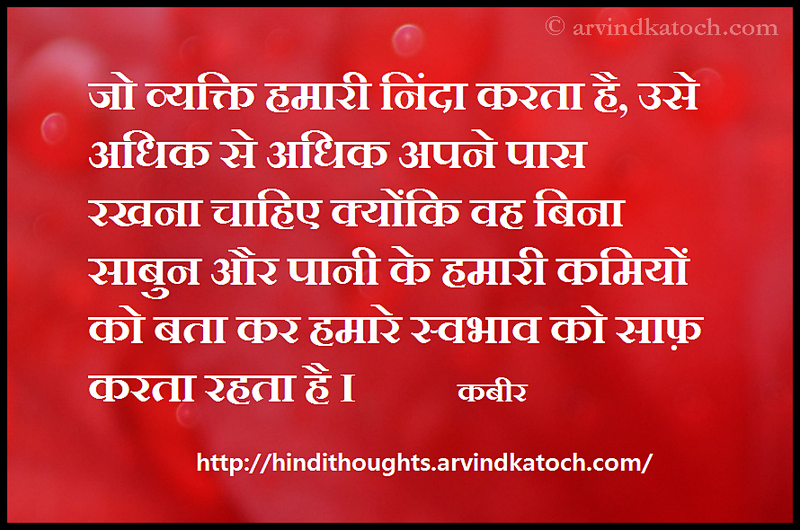 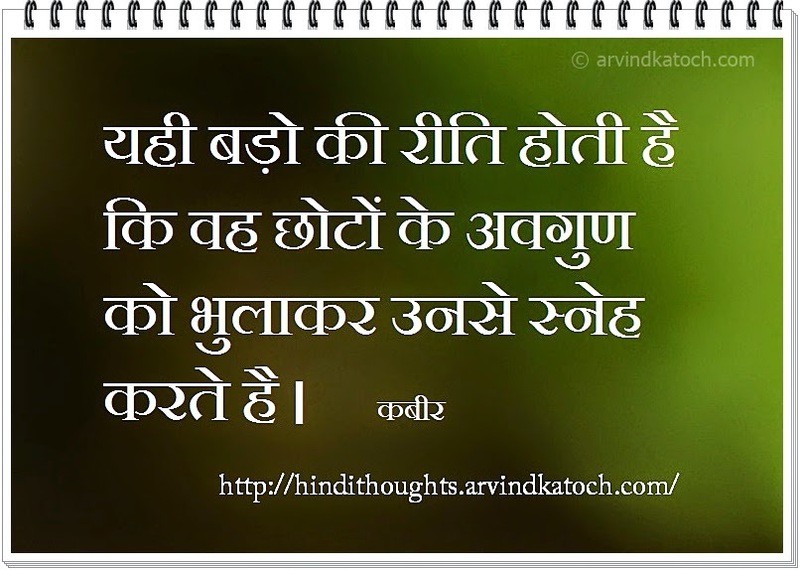 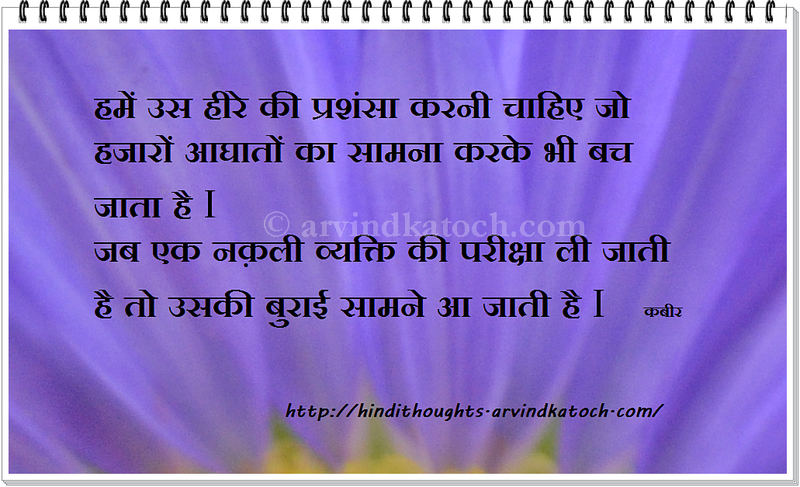 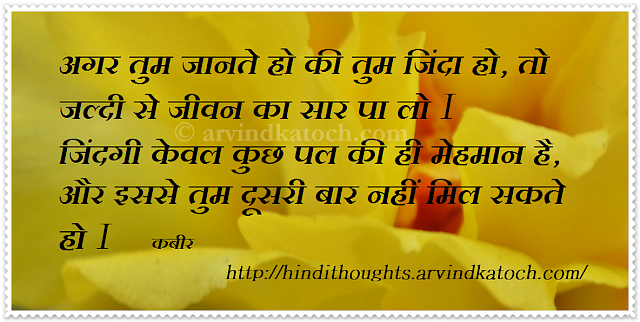 Every person can learn lots of valuable lessons of life by reading Kabir. 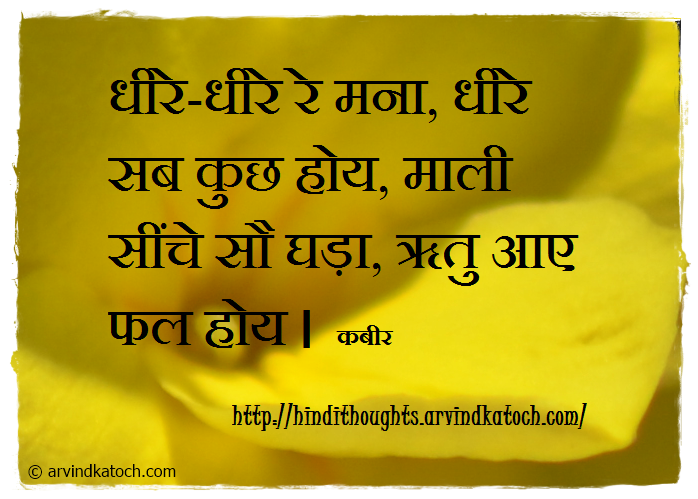 Here we have collected some of the best thoughts of Kabir in Hindi so that you can also benefit from the great wisdom of Kabir.